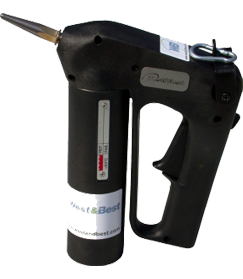 The West & Best hand guns series is the ideal solution from Protek for manually dispensing hot melt adhesives, waxes, sealants and many other similar thermoplastic materials. Ergonomic, lightweight and functioning, this flexible gluing equipment can be used for applications like hand-case sealing and palletising. 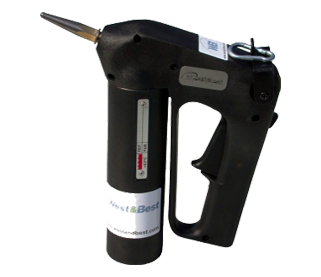 W & B hand guns fit with any PREO gluing system with piston or gear pumps and are available in two different versions, bead or spray. The 360-degree swivel connector allows for extreme freedom, without any risk of damage due to the hose twisting. The small number of mechanical components and seals ensures long life operation and reduces cleaning and maintenance costs. 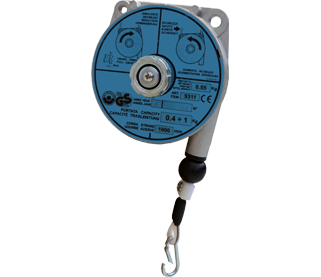 Rugged built-in cartridge heaters and a PT100 sensor maintain accurate temperatures and allow easy adjustment in a few seconds. 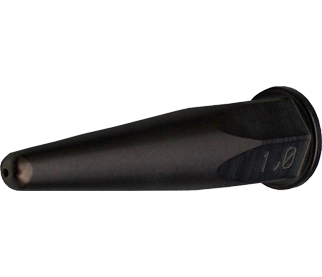 Heat distribution in the gun is uniform and the insulating sidings, made of highly-reliable materials, safeguard the operator from any risk of contact with the adhesive. An easy pull trigger is fitted with a lock to prevent accidental operation when laid down and allows for a regular adhesive distribution. W & B hand guns can also be equipped with any type of PREO nozzles.